For us, we don’t mind travelling to Penang every month. 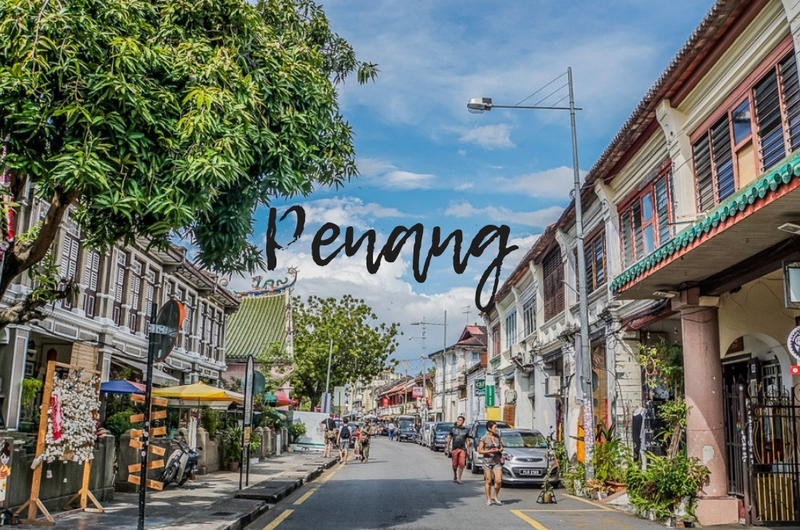 Ask any foodie, what’s their favourite place to travel for food in Malaysia, and 10/10 they’ll definitely have Penang on their list. With a plethora of amazing food from multicultural backgrounds and great seaside scenery awaiting you at the Pearl of the Orient, there’s no wonder that this state is loved by many locals and even tourists. 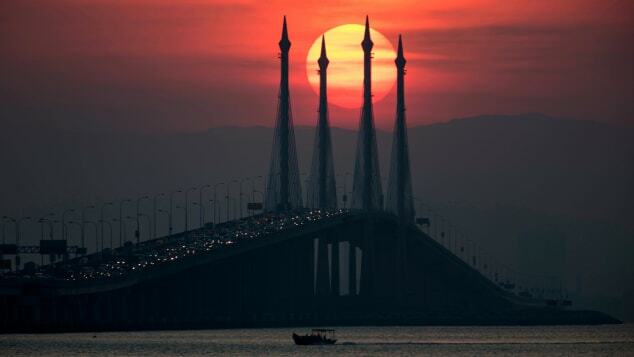 Well, we predict that there might be an influx of travellers soon because CNN Travel has recently dubbed Penang as one of the ‘Best Places to Travel During Spring of 2019’. “Get up close to a 130-million-year-old rainforest at The Habitat on Penang Hill. As the rains build from April to October, spring is the ideal time for an authentic tropical rainforest adventure,” writes CNN Travel. To be honest, we’ve never been to The Habitat, which opened its doors to the public in 2017. But perhaps, this is a good opportunity to try something new in Penang while enjoying the glorious food there! Penang placed 15 out of 19 destinations on the list but don’t take the ranking to heart as the website says it was ranked alphabetically. So, for all you know, we might secretly be on the top of the list after all. Among other cities or countries that made the list are Washington DC, Naoshima Island in Japan, Marrakech in Morocco, Malta, and Aegean Islands in Greece. Congrats Penang! Another milestone to add to the list.